I was told I could put whatever I wanted on the exterior of the cable shield – TPC gave me the idea to put our name and phone number on the cable jacket for future customers. We carry a wide variety of additional cable accessories to help you better prepare for installation, from slip ring harness cable to stainless steel braiding to highly flexible cable carrier systems. We know our customers have diverse needs, so we strive to provide them with a comprehensive selection — while always ensuring that every product we offer is of the highest quality and built to stand up to rough industrial conditions. Highly flexible harness, easy to install on wind turbines and in tight locations — even in cold weather. 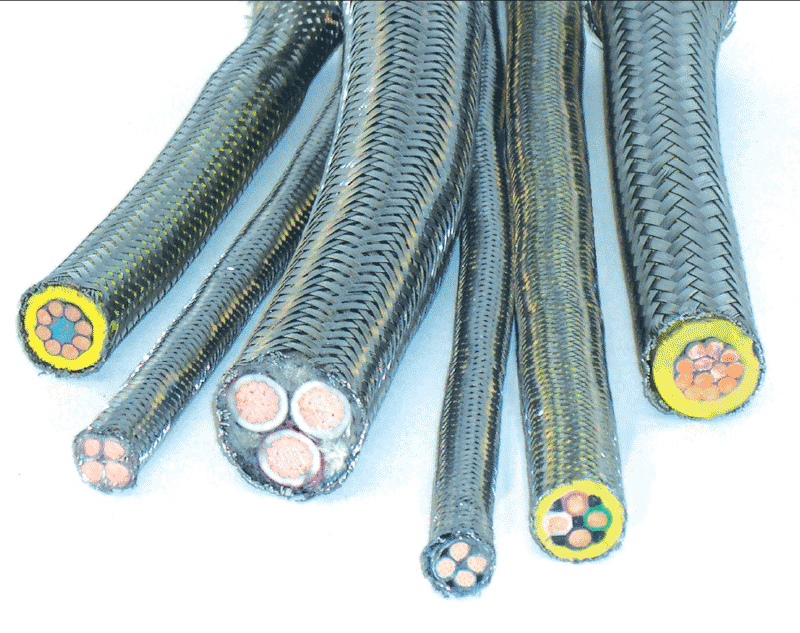 Protects cables from molten splash and provides cut-resistant protection to the cable jacket, for any cable type. 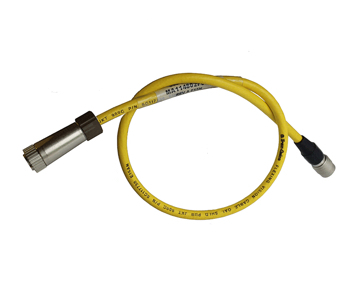 Protects cable from sharp edges, metal chips, abrasion, and outdoor environments. High-flex vision cable with 4 conductors and 4 micro coaxial wires, to accommodate the standard vision systems used in large industries. 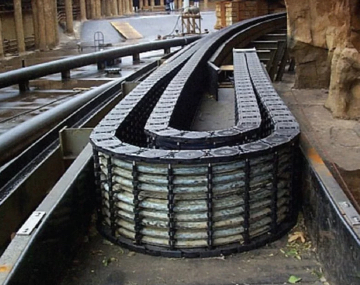 A custom solution made with high-quality, highly flexible cable and integrated cable chains.